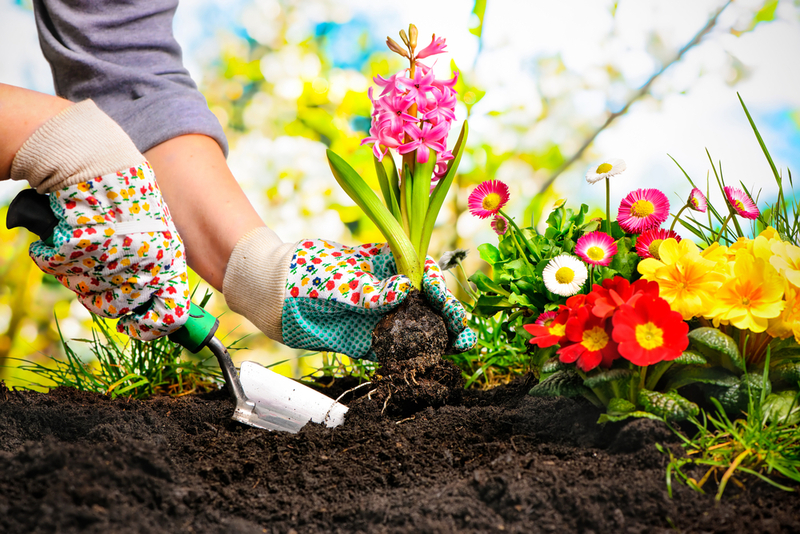 For entrepreneurs who want to start a business close to home and maybe spend some time outside too, a backyard business might be the right choice for you. 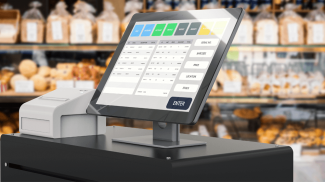 It might sound like a strange concept, but there are actually plenty of businesses that you could potentially run right from your very own yard. Of course, you’ll want to check your state and local zoning ordinances to make sure it’s allowed in your area. 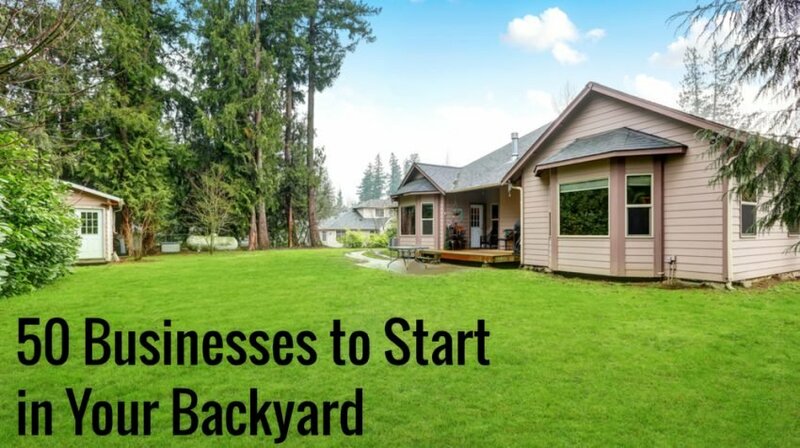 But if owning a small business sounds like something that would interest you, here are 50 backyard business ideas for you to consider. There are a variety of different plants you can grow in your yard to sell to local consumers. Or you could even offer your services to other homeowners and spend time working in their yards as well. Or you could start a nursery business where you grow potted plants and sell them in a nursery environment. You could also specialize more in flower products and start a florist business in your backyard. Or you could grow herbs in your yard and then harvest and package them for sale who want fresh herbs for their food. If you have a little bit more room to work with, you could also grow and harvest vegetables for sale in your yard. For those who want to offer smaller products and help other growers start their own gardens, you could harvest seeds and package them for sale. 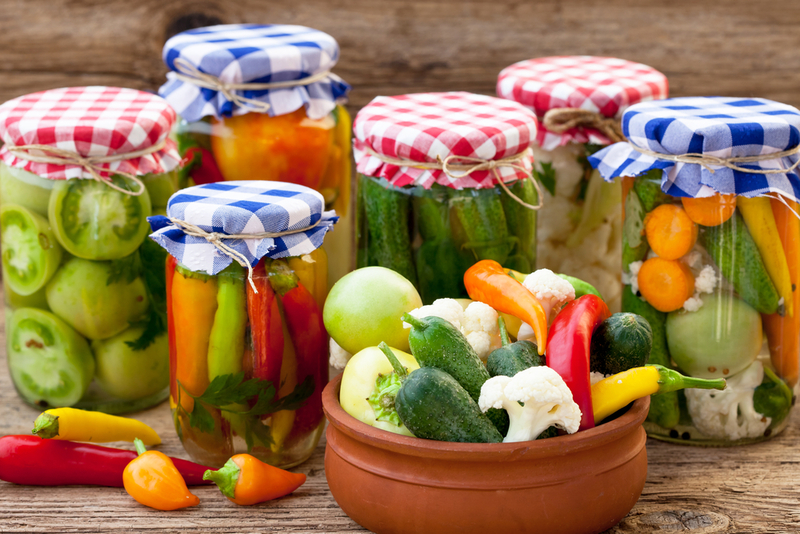 There are also plenty of different food items that you can grow and then preserve and can to sell to buyers who want some longer-lasting products. No matter what kind of food or other products you grow, you can work to collect and prepare those items in your yard and then set up a booth at your local farmer’s market to sell them. You might also find that you have a fair amount of trees or sources of wood in your yard. If that’s the case, you can potentially parcel out that wood and sell sections of it to local consumers to use as firewood. If you don’t mind getting a little messy, you could also collect waste and other materials to make your own compost and then sell it to local farmers or gardeners. Likewise, you could make and sell more specialized fertilizer products for homeowners in your area. Your backyard might also provide you with some inspiration that you can use to work with other clients as a landscape designer. 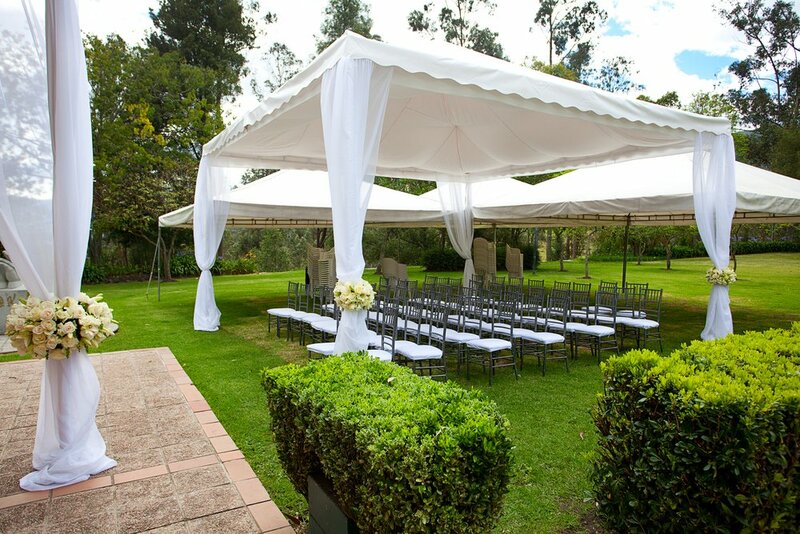 If you want to work with clients in your area to provide rental items like tables, chairs and electronics for parties, you could use your backyard, garage or shed as a storage facility for those items. If you’re looking to work with animals, you could potentially start your own small poultry farm and have it fit into your backyard. Rabbits also don’t take up too much room. So you could start your own rabbit rearing business in your yard. If you have waterfront land or room enough for some large tanks, you could get into the aquaculture game and start your own fish farm. You could also opt to raise shrimp instead using many of the same methods and equipment as fish farmers. Snail farming is another farming business opportunity that doesn’t take a lot of room. Or you could start your own bee colony to raise bees for honey production or other purposes. If you want to rent out your animals, you could raise goats on your property and then lend them to local property owners for lawn mowing purposes. If you have sheep, alpacas or similar animals, you could sheer them and spin fiber out of wool or other materials. You might also want to start a business where you work with other people’s pets as a dog trainer. You could also start your own laundry service where you wash, dry, iron and provide other services. If you want to create your own handmade products, candles are something you can easily make in your yard. You could also gather all the necessary supplies to make your own soap and package it right in your backyard. If you have a fair amount of space to work with, you could plant some evergreen trees and start your own Christmas tree farm. Or you could raise animals on your land and invite people to visit with them in exchange for a small fee. You could also set up corn fields and then create mazes that people can pay to visit. If you have a tractor or similar vehicle, you could also offer hay rides to visitors on your property. For those who grow items like apples on your property, you can start your own U-Pick service where people can pick their own items off trees or other plants and then pay you for them. If you want to work on vehicles, you could start your own car detailing business and have people bring their cars to your yard so you can clean and detail them. You could also start your own electronic repairs business where people can bring their computers, smartphones and other tech devices to your yard for service. For those who want to pursue a creative business opportunity, you can take photos outside and even set up a photo studio and editing station in your yard. Likewise, you can shoot videos for clients or various other purposes right in your yard. Screenprinting is another creative activity you can do in your backyard. You can set up a screenprinting space to make a variety of items including t-shirts, tote bags and more. You could also set up a small office space in your yard to work on a sort of virtual business. For example, you might set up a space where you can design websites for clients. Or you could start a business as a graphic designer and use your yard space to inspire your designs. Bloggers can also potentially work from anywhere – including your backyard. You could also commit to writing your own e-books and publishing them online from your backyard office. If you have a skill or hobby you could teach to others in your backyard, you can set up a business offering how-to classes. Or you could work with students in a more one-on-one setting as a backyard tutor. You could also create your own courses that you can set up in your office and sell online. Yoga is a fun activity that you can potentially practice outdoors. You can even offer your own yoga classes to students in your yard space. Or you could work with individual clients who want to improve their fitness habits as a personal trainer. If you want to create an outdoor oasis for massage clients, you could also start your own backyard massage therapy business. For those who have backyard getaways like treehouses or garage apartments, you could even start your own business by renting out those spaces on home rental sites like Airbnb. If you’re a skilled woodworker, you could also start your own carpentry business and work on projects from your backyard. Or you could purchase antique or secondhand furniture and then use new materials to update and sell those pieces. There are plenty of other potential craft items you could make right in your backyard and sell on sites like Etsy. You could also start a recycling service where you pick up items from homes or businesses and then sort those items for proper recycling in your yard. What I love about these businesses is that they are nourishing and connects to the earth. 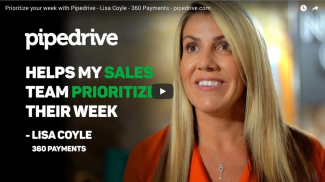 They are the types of businesses that creates good energy from production to sales. This means that nothing is impossible. Who knows, you may be able to launch your own company right from your own home. It starts with passion and the will to help other people. Space can be sold. If not the space itself, it can be utilized to make money. It is better to buy assets that makes money than to let money stay as cash. At least, that’s what Warren Buffet said. Thank you for the great list. Some of them are new to me.